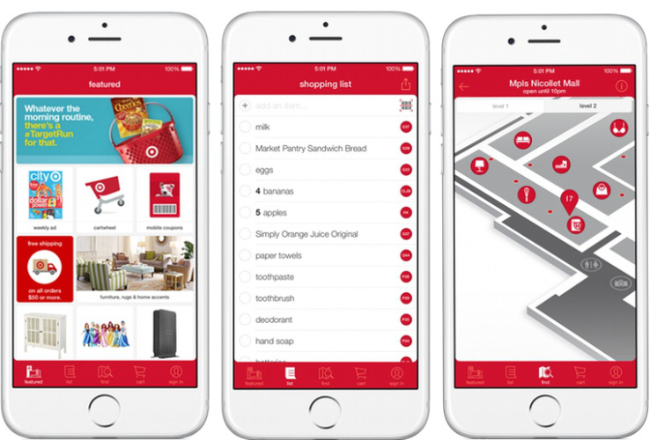 Target, the third largest retailer in the US, is gearing up for its move into mobile tech with a new update to its flagship iPhone app. The new update is a mapping feature that allows shoppers to locate items in-store on an aisle-by-aisle basis. This functionality, coupled with an in-app shopping list, will allow shoppers to plan their shopping trips in a whole new way. As shoppers add items to their lists in-app, the items are also pinned onto the app’s detailed store map. Shoppers can use the map to navigate from pin-to-pin for an efficient, seamless shopping experience. The mapping will use Geofence to understand which Target location a shopper is in, allowing for completely custom experiences on a store-by-store basis. One wonders if Target has considered the use of iBeacons to further drive this new in-store feature for customers. Rather than using GPS, iBeacons would provide a more granular view into shopper movement and behavior, opening up greater indoor location-awareness than GPS can provide alone. Target has partnered with Bellevue, Washington based indoor mapping company, Point Inside, to create the detailed indoor maps of each of its 1,801 locations. 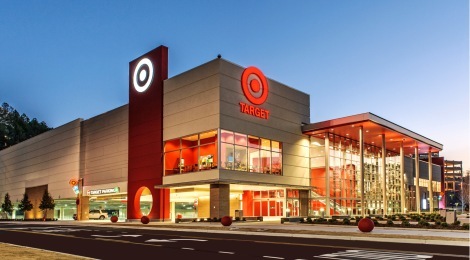 The maps are directly connected to Target’s databases, so inventory information is dynamic, accurate, and detailed. While the new feature is iOS only for now, Target has indicated they have plans to roll out the update to Android in the near future as well. This news comes as retailers have continued to express greater interest in using mobile and location-based technology to improve the shopper experience. While technology like GPS and iBeacon have shown huge potential, there haven’t been many large scale roll-outs to date. As we continue our plunge into Q4’14 and internal tests begin to ripen, we’ll expect more news out of the nation’s top retailers regarding in-store mobile technology. 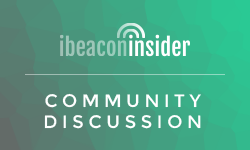 Great article, the retailers are ramping up the beacons for the holidays. Ya, there app let’s you delete Canada. Cool, wish them good luck.